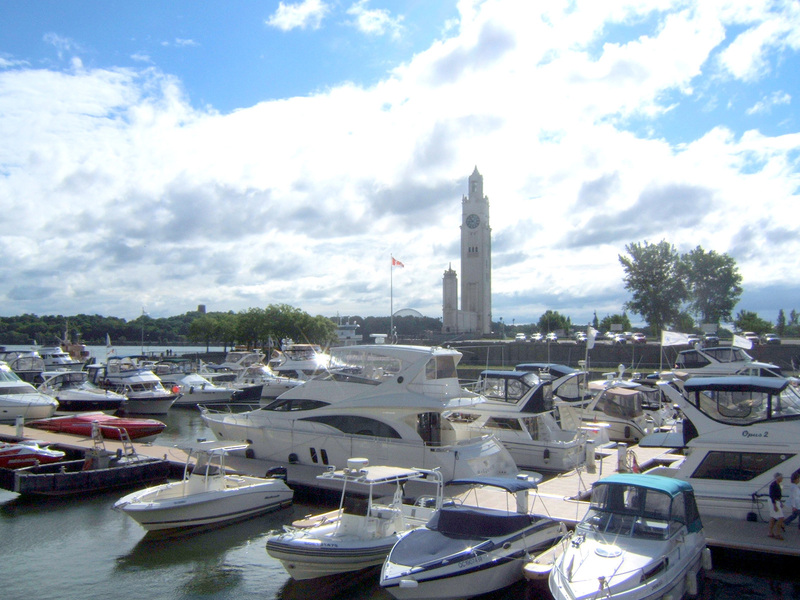 Docking at this port means enjoying magnificent views of the city and the river, personalized service, and a relaxed and safe atmosphere. 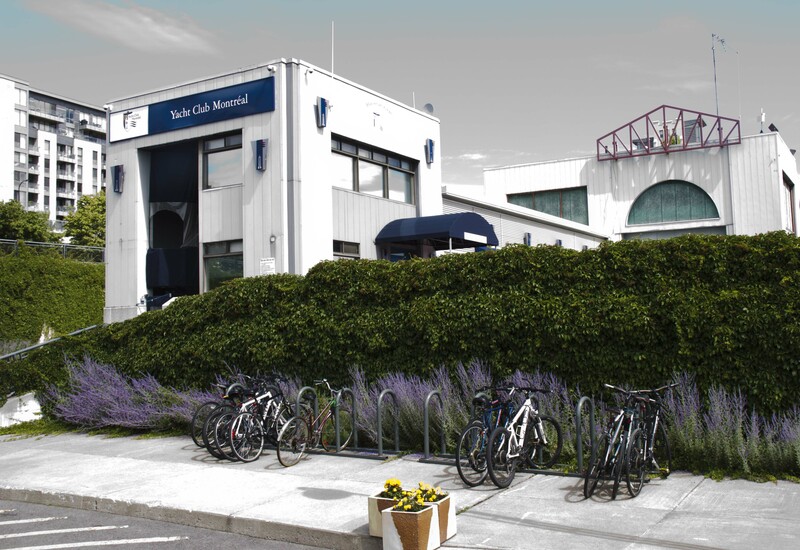 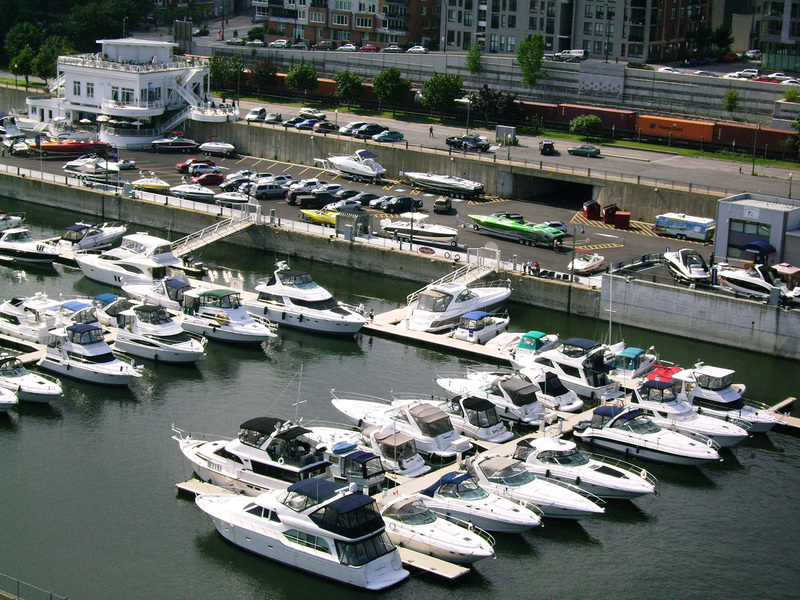 A stone’s throw from the historical district, restaurants, boutiques and the quays’ entertainment, the Yacht Club is a distinct haven for boaters fond of tranquility and quality. 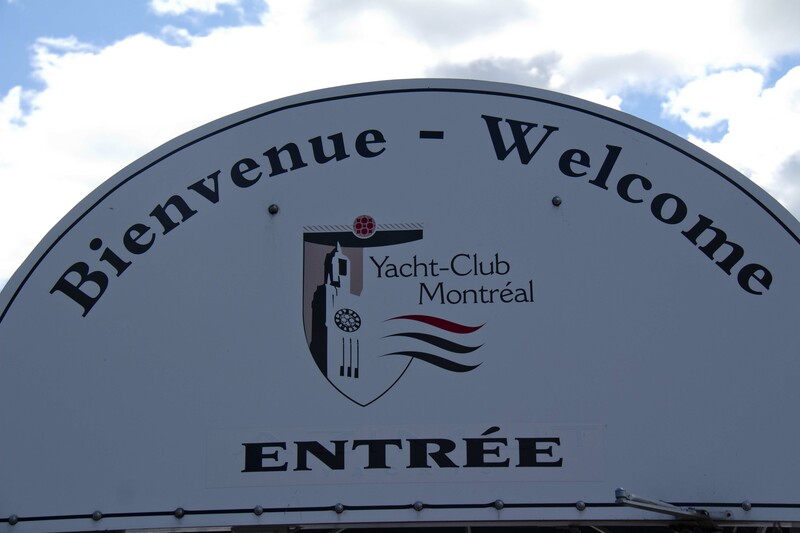 Visit the Montreal Yacht Club’s website for more info and to download a map of the quays.